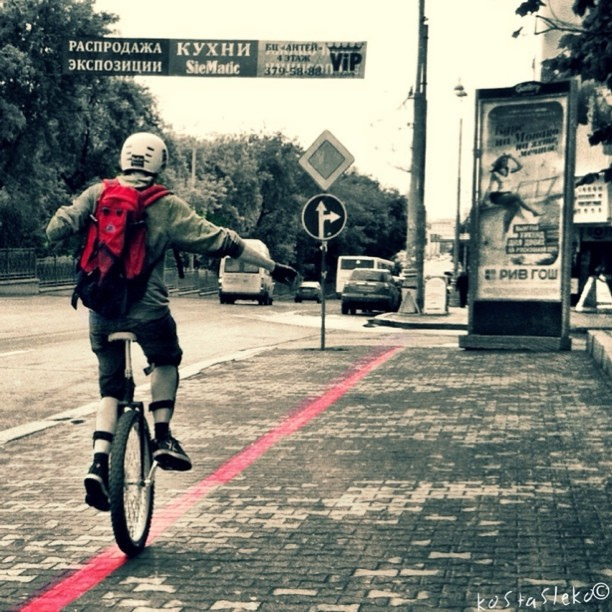 Nice iPhone shot with the Instagram app of this unusual commuter in Yekaterinburg, Russia. Where is that? East of the Ural Mountains, of course.